Three Resources to Improve Your Writing: These resources force me to think about voice, transitions and storytelling and can help writers improve their writing. Monina Wagner, social media community manager at the Content Marketing Institute, started a post on LinkedIn about Finding the Right Writer for Content Creation. She asked two questions, one for advice on how to be a better writer, and the other on what parameters content marketers consider when hiring a writer. She’s gathering info for a Twitter chat with an unspecified date. I weighed in with a writing few tips, and (cringe) embarrassingly called her Monica instead of Monina. 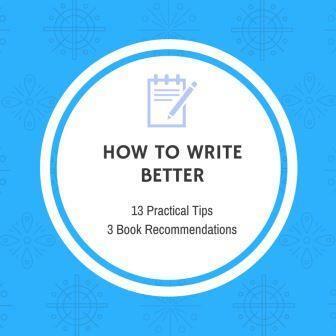 Not wanting to write a book on LinkedIn, I decided to steal her idea and create a longer list to help B2B marketers wanting to improve their writing. 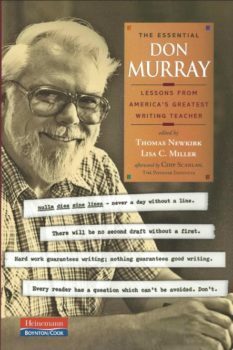 Not all of these ideas are original; many are tried and true tips that many writers employ and that someone taught me or I read and incorporated into my own writing practice. My practical writing tips can be used as a cheat sheet. Know and define exactly who you want to reach, and understand their needs and challenges. Writing to a broad audience is much harder than to a specific title and person. Crystallize what you want to say – clear thinking produces clear writing. Determine what you want the reader to do after reading your piece, if that’s your goal. Create an outline for long pieces or complicated topics. Don’t use a big or complex word when a small or simple word will do. Use the Dictionary and Thesaurus. Make sure the word you want to use is the right word with the right meaning. Read what you write out loud so you can hear your sentences so you can revise them, and so you can spot words or mistakes spell check skipped. Back up what you say with proof, and link to credible, original sources of data, not just random websites that used a statistic, for example. Don’t quote someone unless they have something interesting to add. I don’t need to tell you to always Spell Check, do I? And then read your piece out loud again. Find a writing buddy, one who will red line your work so you can learn your common mistakes. 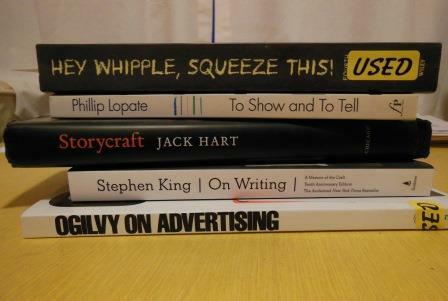 Read, Read, Read: Read and study great writers no matter what the genre – fiction, nonfiction, magazines, even comic books. Write something every day or every week so you can flex your writing muscles. Take liberties with a to-do list, a letter to a friend, write a better email or write in a journal. Do whatever works for you. 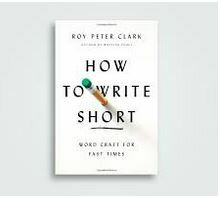 “How to Write Short” We live in an era of smartphones, texting and Twitter. Writing short is required. Writing short, however, is as hard as writing long. Just reading the table of contents in any of these books will make you think more and write better. 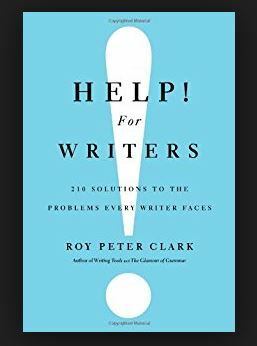 “Help for Writers” Writers run into problems before and during writing. 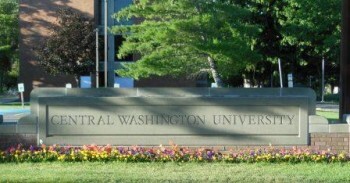 Clark offers real solutions to these and other problems you can use time and time again. You don’t have to read the book cover to cover; simply dive in and find the problem you want to solve. 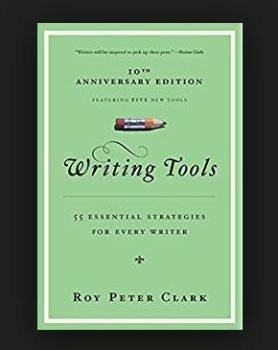 “Writing Tools” Another gem by Clark. Anyone can write, but writing isn’t an easy profession. Writing well is even harder. To get better, we study great writers but often their good writing isn’t as easy to decipher and learn from as we’d like. That’s where Clark comes in; he’s the coach sitting next to you offering practical advice you can instantly use. Clark is the writing coach I wish I had earlier in my career. He and Jacqui Banaszynski. You don’t have to be a professional writer to learn from Clark. His advice will help anyone wanting to be a better writer. Want more writing book recommendations? 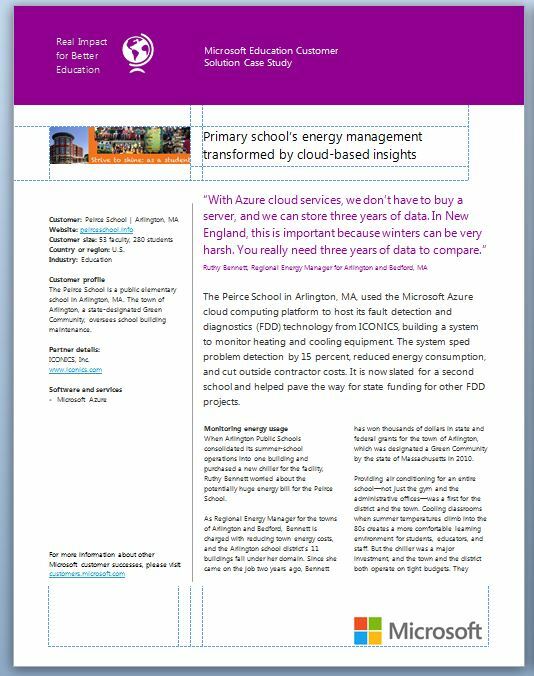 Check out this post I wrote previously. Please share your writing tips or favorite writing books in the comments below. I’m always looking for ways to improve my writing. Looking for a freelance B2B writer who can write conversationally, professionally interview subject matter experts, meet deadlines and who understands content marketing strategy? Here’s what I sent one prospect.